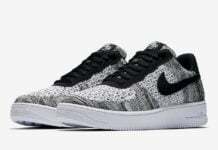 We recently shared with you the Nike Air Force 1 Low ‘Split’ which is a unique Air Force 1. However that isn’t the only pair the brand is releasing. Today we have a preview of a new pair that features croc embossed Swoosh logos. 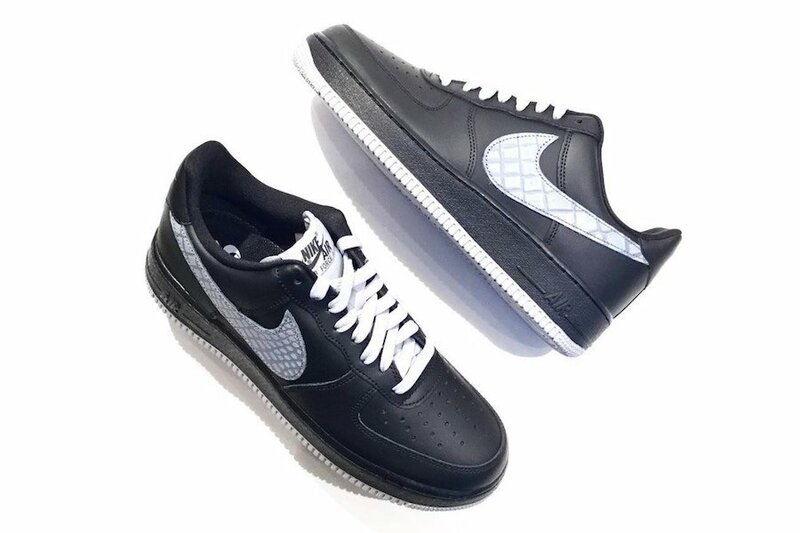 Looking closer, this Nike Air Force 1 Low feature Black across the uppers while utilizing leather. In addition Sail is spotted on the laces, heel, tongue and outsole. The last touch is crocodile skin embossed on the leather Nike Swooshes. 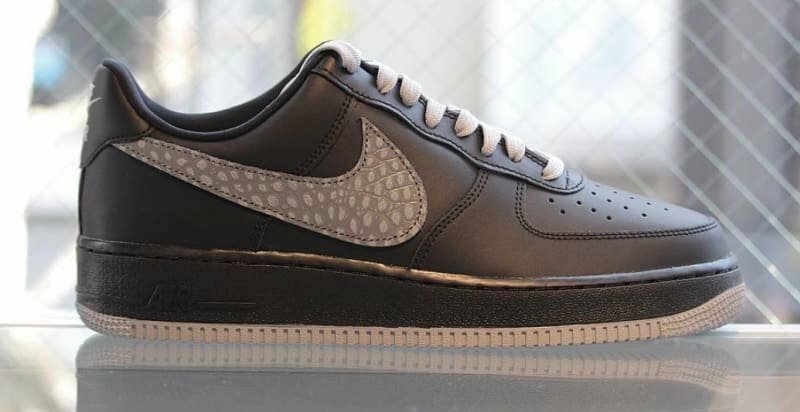 At the time of writing, a release date for this Nike Air Force 1 Low has yet to be announced. 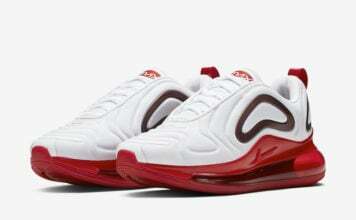 However they have started to release at select Nike Sportswear retailers in Japan. Once we have additional information, we will make sure to update you. More images can be seen by scrolling below.